Inside: What makes things alive? Most often that is obvious. Sometimes it is not. 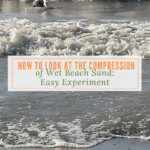 Try an easy experiment to investigate the characteristics of living things. 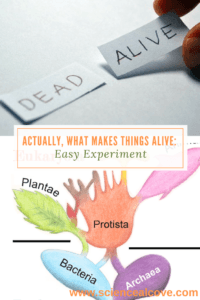 It is usually a simple task to figure out if something is alive or not living. Click To Tweet Most kids look at a rock and immediately understand it is not living. At the same time, they look at a puppy and intuitively know it is alive. But what characteristics determine whether or not something is alive? Ask your students or kids. 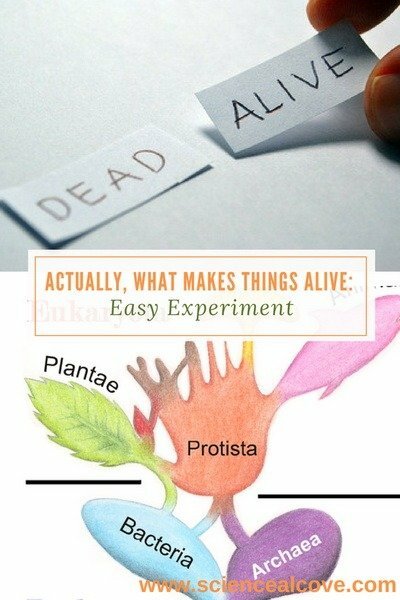 They will give you many ideas of what makes things alive. 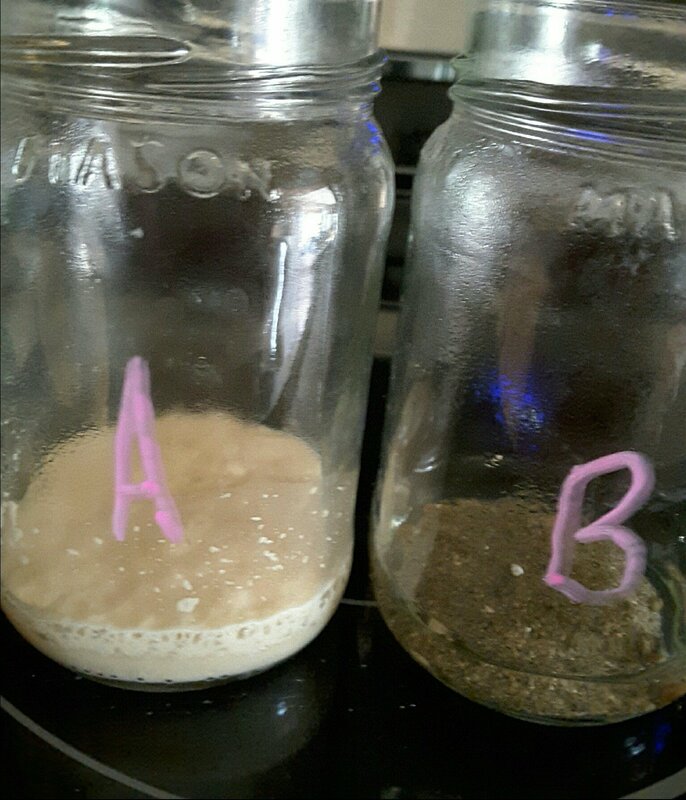 Tell the kids you will be examining two substances-yeast and sand- to study characteristics of living things. Have the kids brainstorm what makes things alive. Have them record class responses on the worksheet in Table 1. 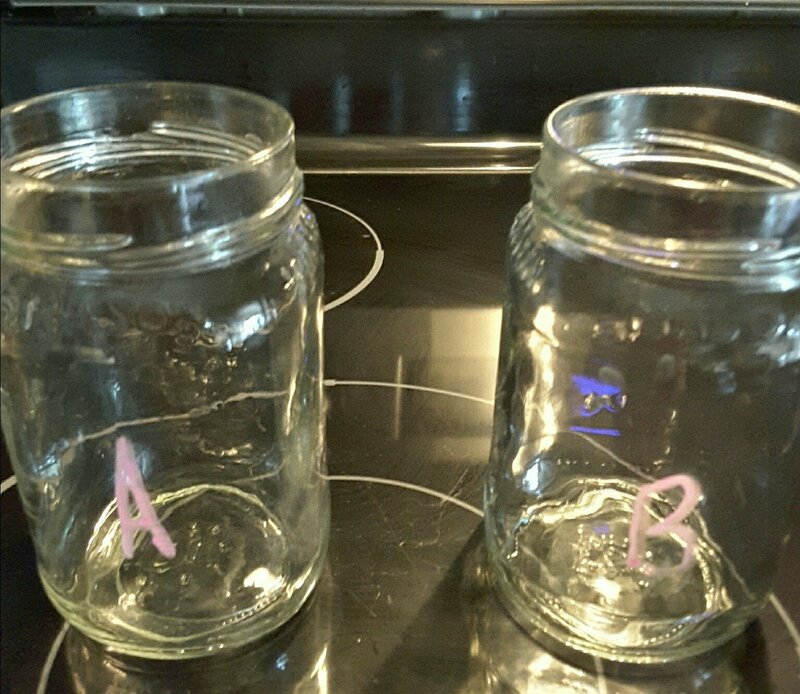 Label one glass A and the other B. 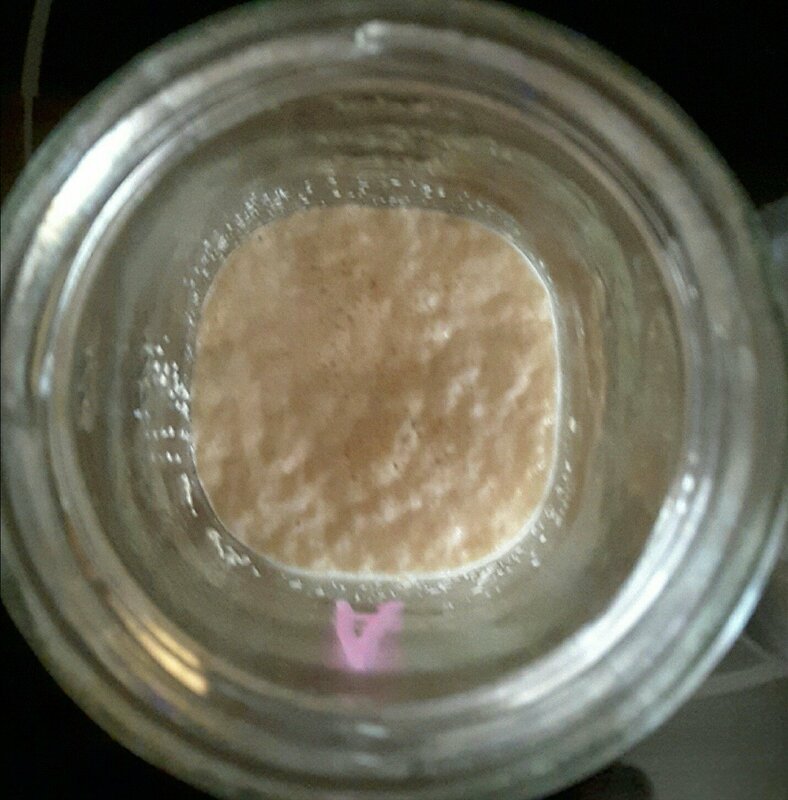 Add 1 Tb of yeast to glass A . 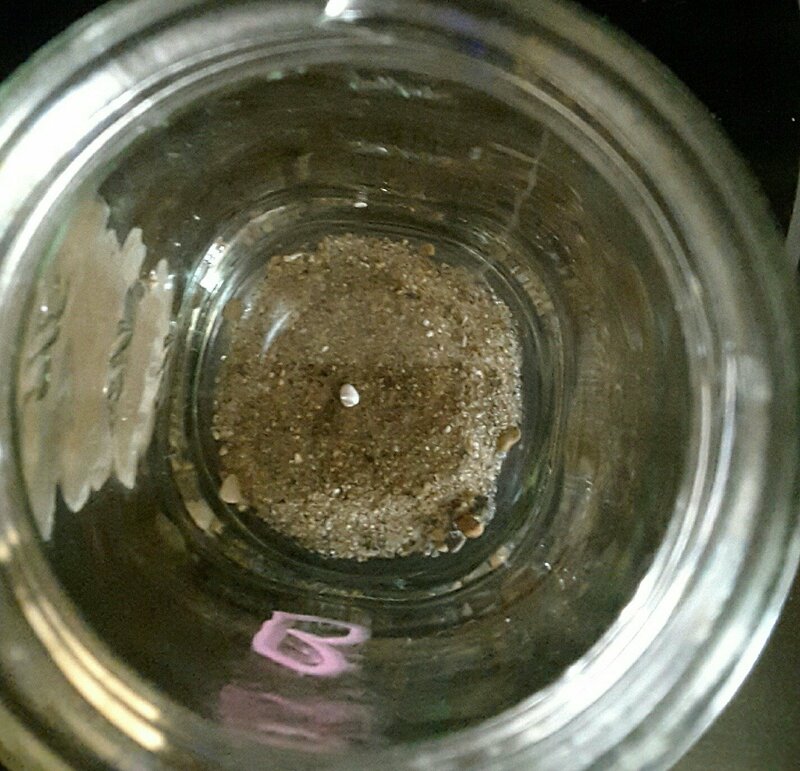 Add 1 Tb of sand to glass B. Examine the contents of each beaker and complete Table 2. Have the students predict what will happen in each glass when your sugary liquid is added. Have them record their response in Table 3 of the worksheet. 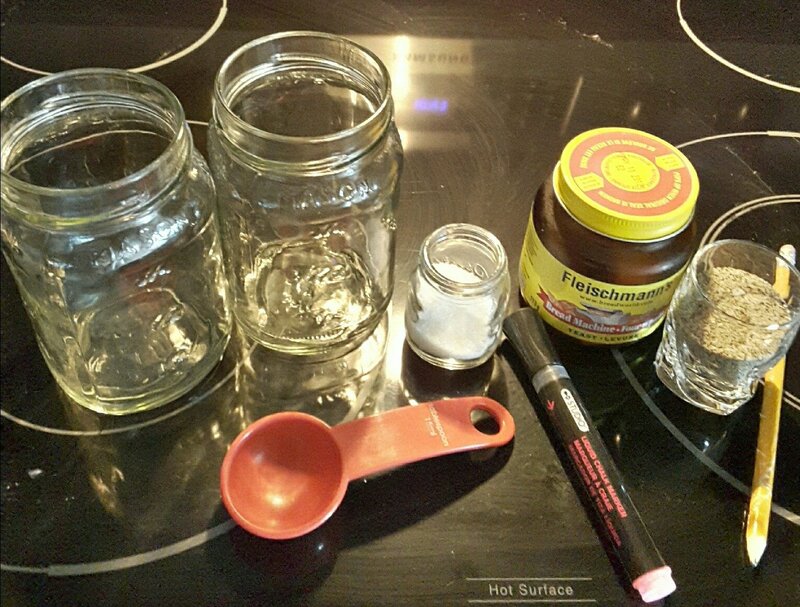 Add 50 mL or 2 Tb of the sugary liquid to each beaker. 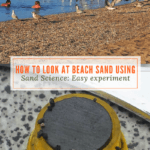 Have students watch what happens in each beaker. Have them record their observations in Table 4 of the worksheet. 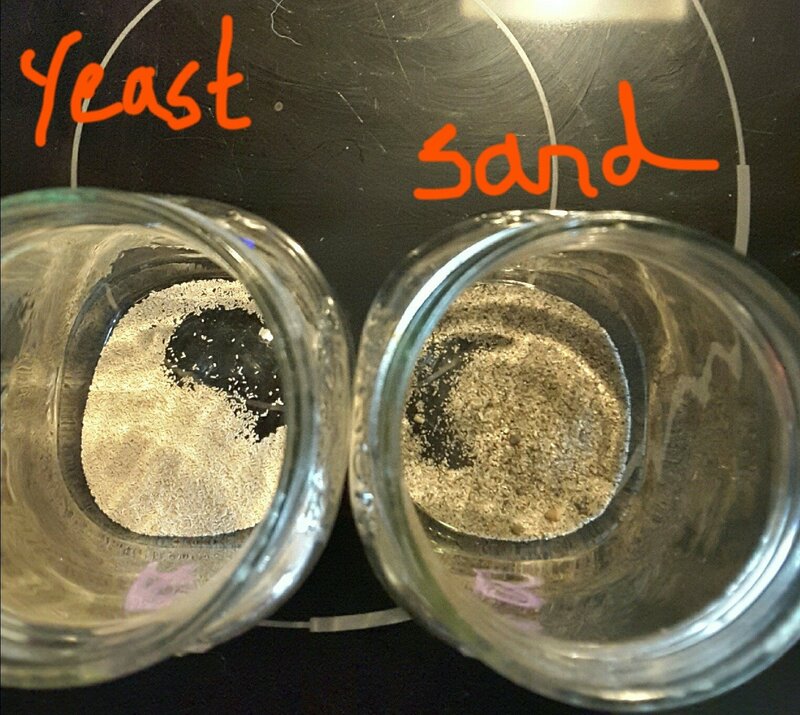 What similarities and differences did you notice between yeast and sand in Step 5? 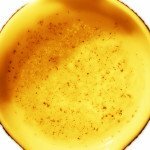 In Step 7, what did you observe in each beaker? Was your prediction accurate? 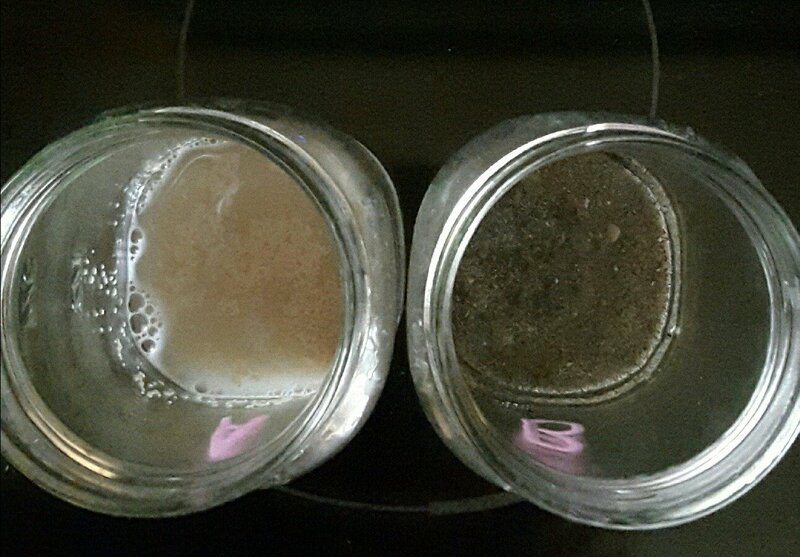 What do you think happened in each beaker? [Hint: Go back to Table 1 where you listed your ideas about what makes something alive]. 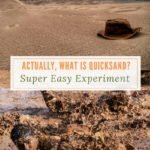 Why was it important to use equal amounts of yeast and sand and an equal amount of sugary liquid in each beaker? 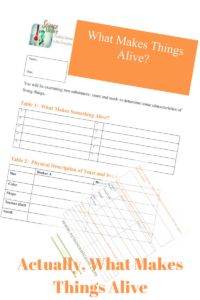 How has this activity helped you understand the differences between living and non-living things? What new questions about living and non-living things do you have after performing this activity? In Table 5, write 5 to 7 criteria you now feel are most important to determine whether something is living or non-living. When I first saw this title Mencret Atau Diare on google I just whent and bookmark it. Thank you for the sensible critique. Me & my neighbor were just preparing to do a little research about this. We got a grab a book from our local library but I think I learned more clear from this post. I am very glad to see such fantastic inoatmorifn being shared freely out there. So happy Forever that you found the information useful. I hope to hear from you again.